Due to changing consumer trends and the availability of new technology, traditional loyalty programs are simply not enough to maintain consumer interest. 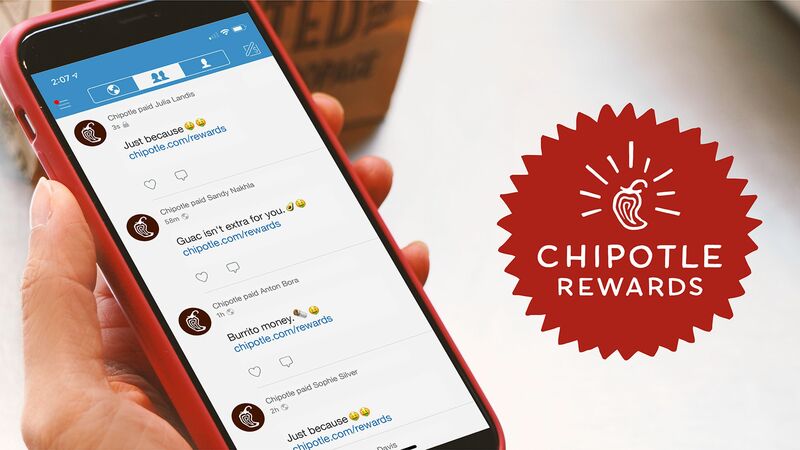 Where, in the past, a brand could retain shoppers by offering points for purchases, brands are now expanding their customer loyalty programs to include a variety of functions and metrics. Modern loyalty software has also allowed companies to gain significantly more out of their loyalty programs by gathering and aggregating consumer data. 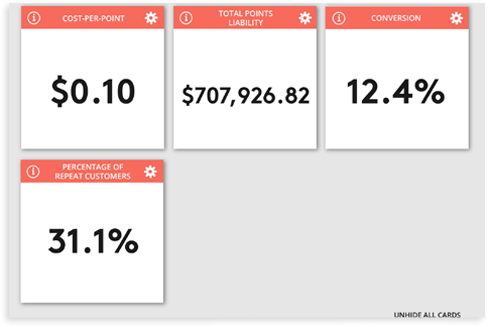 Here are a few tips for making the best of your customer loyalty tool with the Receipt Data Aggregator. Knowing your consumers and their needs will allow you to construct better, more efficient marketing campaigns. Collecting your receipts allows you to know how, when, and to whom your brand’s products are being sold. For instance, if you work with third-party retailers, you can get consumer data on individuals who purchase from those retailers through receipts. In most cases, third-party retailers will not go out of their way to provide you with more data. On the other hand, customers will submit their receipts if properly incentivized. The Receipt Data Aggregator allows participants in your loyalty program to submit their receipts to obtain points for purchases. 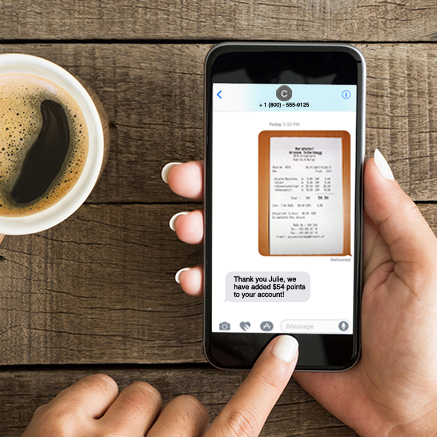 The receipts may be scanned with a camera, emailed, or sent via SMS. The aggregator then “reads” the receipts and converts this data into useful information for your loyalty program. You can then search and segment your data just as you see fit. The aggregator allows you to combine the data on receipts with data submitted via online tools. 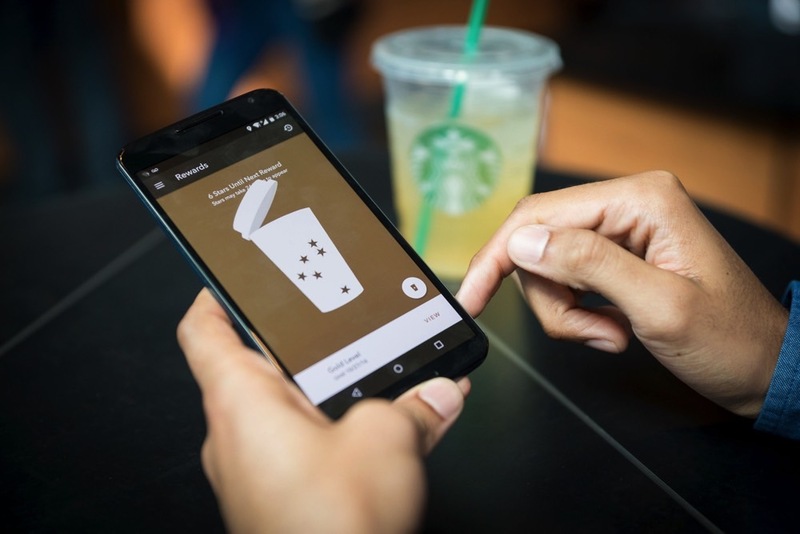 Easy rewards lure new customers: The modern consumer is no longer satisfied with just the traditional points for purchase model, but they still want their purchase rewards. Uploading a receipt allows consumers to gain points even if they purchased through a third party. By offering easy rewards, you can encourage consumers to sign up for your rewards program. In fact, 15% more buyers join loyalty programs that allow them to send in their receipts for points. Give More: Customers love rewards, but many feel that companies and brands have lost sight of consumer needs, and 62% of consumers do not think that brands are doing enough to reward them for loyalty. By offering extra ways to earn points, you are showing your customers that you appreciate their time. More, Higher Purchases: Statistics show that businesses that offer aggregators as part of their loyalty program increased order value and shopping frequency. Data Collection: Loyalty programs are extremely valuable data collection tools. With receipt aggregation, you have the opportunity to expand that even further by adding data from third-party purchases. 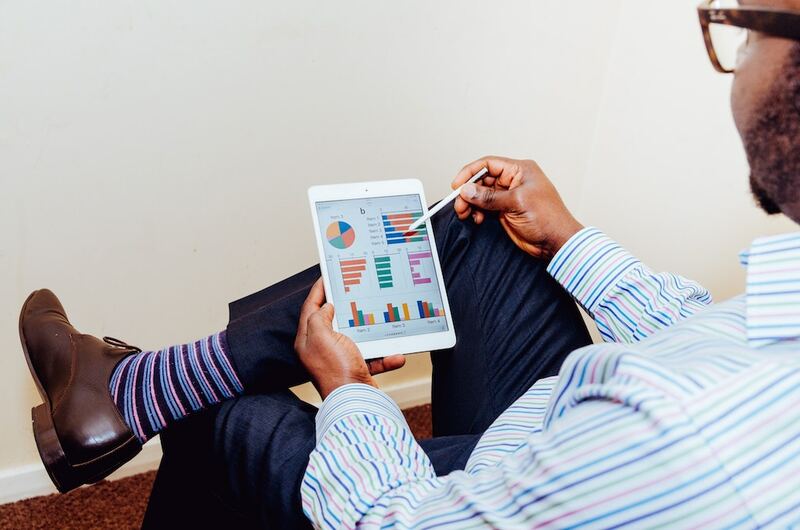 Once you collect your data, you can segment your campaign to target consumers with maximum efficiency. 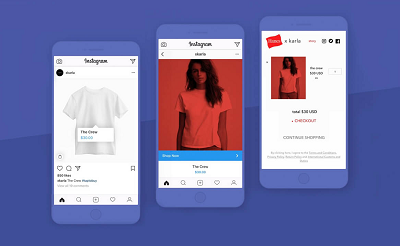 For instance, if you find that your customers are purchasing from a favorite third-party retailer, you can create an ad campaign just for that group of individuals. Make Better Offers: Third-party receipt data can also give you information about what consumers want from your products. Some of your top products may actually be selling better through a third-party than they’re selling on your site. It’s still a popular product, but it is simply being sold in a different medium. Incorporating third-party aggregation helps you get the best estimate for product popularity. Once you know what consumers want, you can make those popular products more easily accessible or target those products for special offers and promotions. Scout Through Third Parties: Going through third-party receipts will not only deliver information about your products but also give you an insight into your competition and help you develop products that are already popular among your competitors. For instance, if a lot of customers who purchase your products also purchase a product you don’t offer from someone else, you may want to consider offering that product. Choosing Your Aggregator: There are several important factors to consider when choosing a receipt aggregator system. For instance, the system should allow your consumers several ways to easily submit receipts in order to redeem points. However, your program should also have ways to prevent fraud and to help ensure that consumers aren’t trying to trick your system in order to gain points. Your aggregator should be omni-compatible with various smartphones and devices. You will also want to have full support and maintenance for your aggregator to help handle future potential problems. 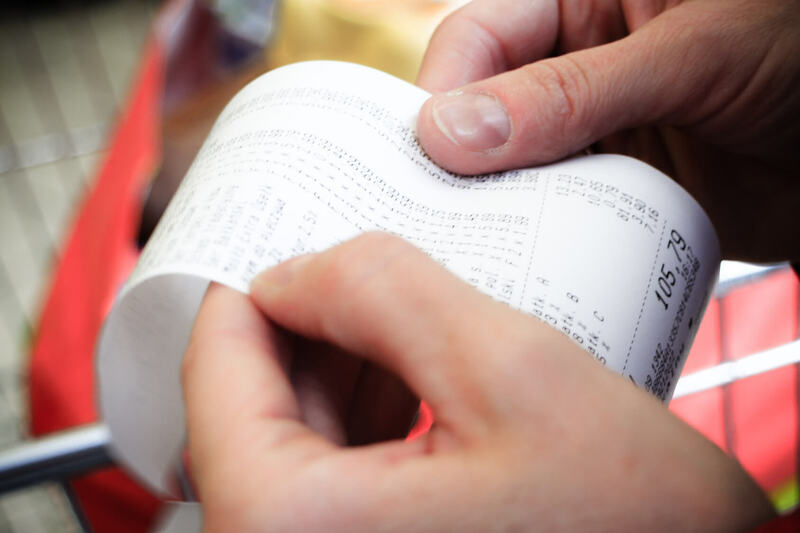 A receipt aggregator can help ensure that your business stays on top of customer loyalty statistics while giving your customers a way to earn points. Learn more about Annex Cloud’s Receipt Data Aggregator here, or request a demo today.